Online payments via Stripe. We accept Visa, Mastercard, American Express credit and debit cards. All transactions fully secure and no card details stored. 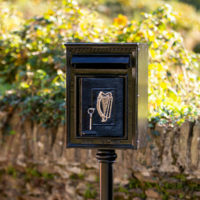 The Harte Traditional Cast Iron Post Box was adapted from an original Irish post box circa 1920. 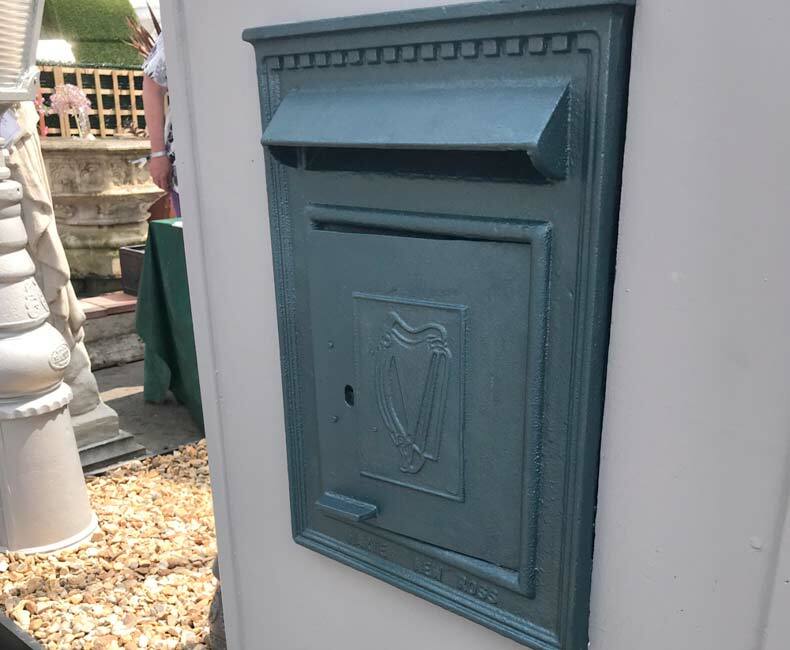 Our post boxes are built to last in our Wexford workshop and designed to enhance your home. Material: Cast Iron Front & Galvanised Steel Back. Lock: Seven Lever Safe Lock in Brass. Two Keys Supplied. Finish: Black, Green, Smithy’s Black, Iron Grey, Fired Brick Red, Peacock Blue, Trinity Gold, Kitchen Garden Green. Delivery: Price includes nationwide courier delivery. 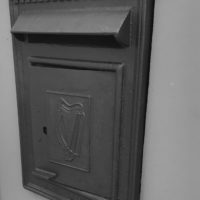 Delivery will be made within 1 working week for post boxes in black. Those in other custom colours will take a little extra time. 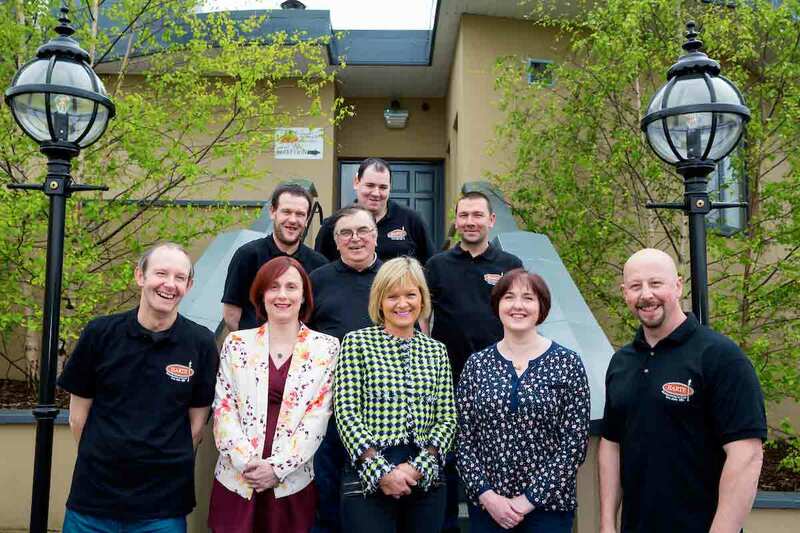 For orders from outside the Republic of Ireland please call us on 00 353 51 421239. Online payments via Stripe. We accept Visa, Mastercard, American Express credit and debit cards. All transactions fully secure and no card details stored. Please check product details further down this page carefully before clicking to choose your purchase options. Please check product details further down this page carefully before clicking to choose your options.